Retromags Presents! Game Land Issue 57 December 1999 Database Entry! Download Directly! Game Land Issue 58 January 2000 Database Entry! Download Directly! Hello hello! 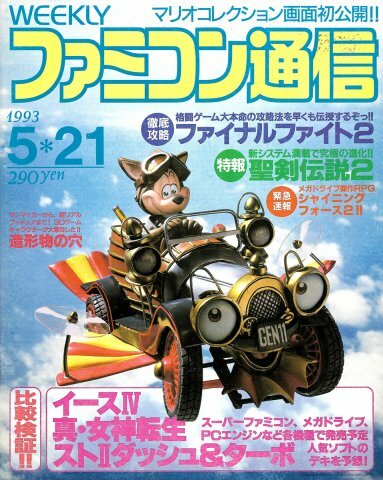 I’m looking for (mostly) early issues of Tips & Tricks magazine for my collection. Condition isn’t a huge deal to me, the magazines just can’t be literally falling apart. My only requirements are that A. The cover is present and intact, and B. There are no missing pages / binding is fully intact. Otherwise, page creases, folds, minor tears, etc. are acceptable for the most part. As for particular issues I’m looking for, this is my current collection spreadsheet; as noted in the key at the bottom, I’m looking for anything in either red or yellow. A few things of note about “non-standard” issues: In September of 98’, T&T created a full strategy guide for Mortal Kombat 4. It was the only time they produced a standalone strategy guide. 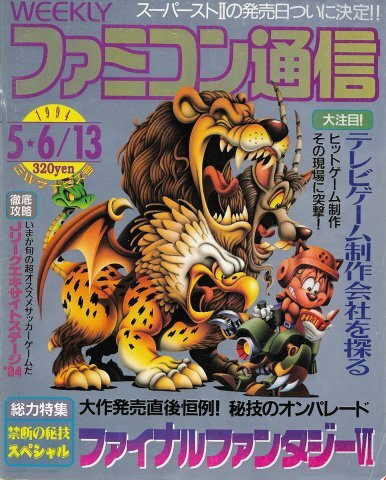 Also of note is the listing for April of 1998 – this issue was the only issue released with two different covers, one for Canada, and one for the rest of the world. I have the worldwide cover, so I’m missing the Canadian counterpart. Lastly, “Tips & Tricks” released their last numbered issue in August of 2007. 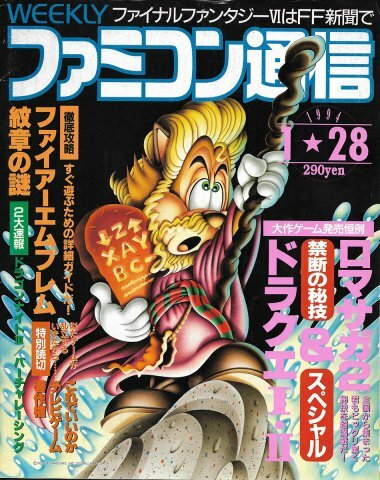 Following this, they continued to release “Tips & Tricks Videogame Codebook” issues up until the final issue, in January of 2011. 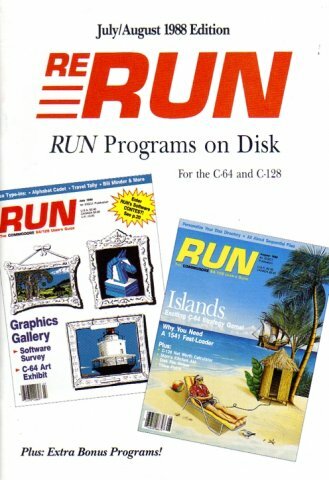 These issues were released less frequently, and had a lot of the features of the original magazine removed, in lieu of straight up cheat-codes and mini strategy guides. In addition to my spreadsheet, I also have a quick-reference image of every cover from the missing issues on my list, as well as a (possibly easier to read) text list. Summer 1994 (#2): Super Street Fighter II Fall 1994 (#3): Mortal Kombat II July 1995 (#6): X-Men 2: Clone Wars October 1995 (#8): Battle Arena Toshinden November 1995 (#9): WWF WrestleMania – Arcade Special December 1995 (#10): Tekken January 1996 (#11): Ultimate Mortal Kombat 3 February 1996 (#12): Marvel Super Heroes March 1996 (#13): Samurai Shodown III: Blades of Blood April 1996 (#14): Ultimate Mortal Kombat 3 May 1996 (#15): Killer Instinct 2 June 1996 (#16): Area 51 July 1996 (#17): Street Fighter Alpha 2 August 1996 (#18): Special Arcade Issue September 1996 (#19): Cyber Troopers Virtual-On October 1996 (#20): Nights into Dreams, Super Mario 64, Tekken 2 November 1996 (#21): Star Gladiator Episode I: Final Crusade February 1997 (#24): Virtua Fighter 3 April 1997 (#26): Turok: Dinosaur Hunter July 1997 (#29): Tekken 3 September 1997 (#31): Final Fantasy VII January 1998 (#35): Mortal Kombat 4 April 1998 (#38 CANADA): ReBoot 1998 SPECIAL EDITION: Mortal Kombat 4 – Official Strategy Guide May 2002 SUMMER CODEBOOK: Big Head Mode Cover September / October 2008: Grand Theft Auto IV May / June 2009: Street Fighter IV September / October 2009: Punch-Out!! November / December 2009: Wii Sports Resort February 2010: Halo 3: ODST If anyone has any to offer, I’d be happy to work out a deal, and it’d be really appreciated Thanks! 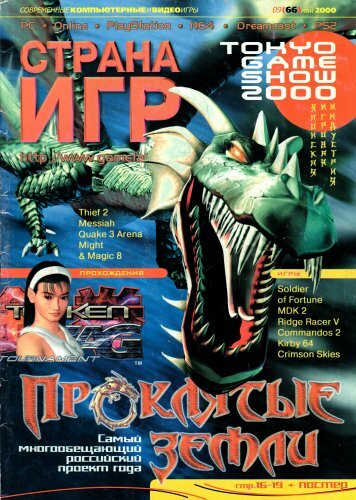 Hey guys, I'm looking for all Dreamcast Magazine issues by Paragon Publishing (unofficial!) for my collection. 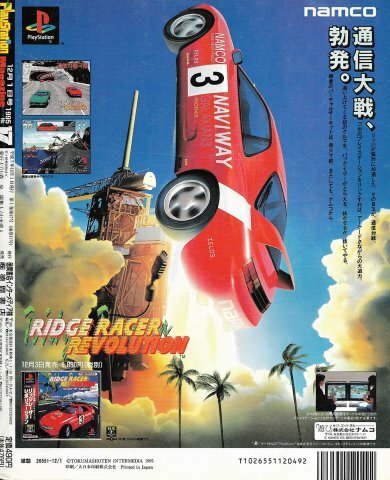 As well as Dreamcast Solutions spin-off magz (not quite sure how many of these exist). It's kinda weird they don't appear on eBay since it was one of the best-selling DC magz... Looking for the best condition, mint if possible (I think it's very realistic because again, it was very popular). If anyone has some of them to offer, we can make a deal I can pay with PayPal / Skrill. Cheers, Daniel. Retromags Presents! Game Land Issue 93 June 2001 Database Entry! Download Directly! Retromags Presents! Electronic Gaming Monthly Issue 93 April 1997 Database Entry! Download Directly! 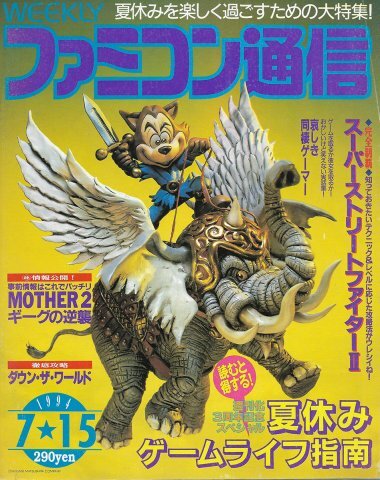 Whats your favorite classic video game magazine? For me I think it would have to be PC Accelerator... Its fun, irreverent and doesn't take itself all to seriously.. In a way it reminds me of Classic Game Room and CGR Undertow in a way.... and Star Wars Episode I the PCXL edition had me in stitches... But enough about me... Which was your favorite? Retromags Presents! Electronic Gaming Monthly Issue 30 January 1992 Database Entry! Download Directly! Retromags Presents! GamePro Issue 141 April 2001 Database Entry! Download Directly! Retromags Presents! Electronic Gaming Monthly Issue 31 February 1992 Database Entry! Download Directly! 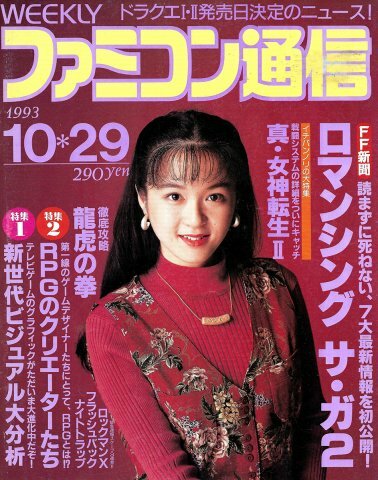 Electronic Gaming Monthly Issue 31 Neo Geo Supplement (Inside EGM 31 but available separately) Database Entry! Download Directly! 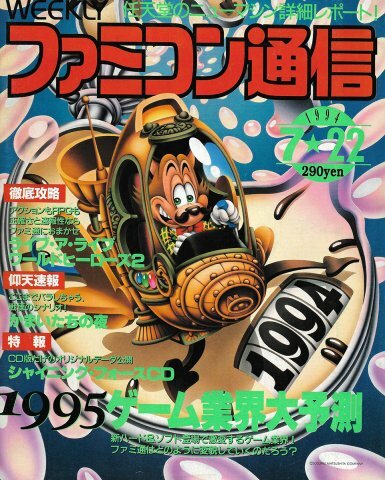 Electronic Gaming Monthly Issue 77 Mindscape Visions Supplement (Inside EGM 77 but available separately) Database Entry! Download Directly! UPDATED! 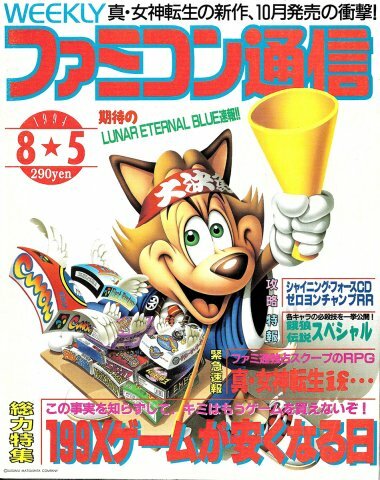 Electronic Gaming Monthly Issue 24 July 1991 (Added two missing page making the magazine complete) Database Entry! Download Directly! Retromags Presents! Game Buyer Issue 1 July 1998 Database Entry! Download Directly! 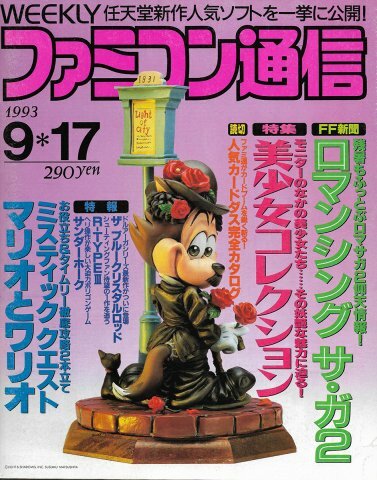 Thanks to Major Lag for donating this magazine for scanning!